Your Movie Ticket will Help Change the Life of a Foster Child. Friday’s Child, an award-winning independent film produced by OnBuzz, focuses on a young adult fresh out of foster care, played by Tye Sheridan, who faces the perils and temptations of life after emancipation. We're hosting an exclusive screening of Friday’s Child, where audience members will have the opportunity to change the story for real foster youth. Annual Crab Feed Tickets on Sale Now! Come and enjoy a fun-filled evening of entertainment, raffles, live & silent auctions, comedy, and an all-you-can-eat crab and shrimp dinner, catered by Fins. Not only will you have a blast, but you will have multiple opportunities to benefit local, foster youth! Shine Bright with Us! Join us November 2 & 3 Open 10am-8pm for our holiday open house. Join us Friday from 4-8pm for Christmas Cheer and Confections, each day enjoy $10 off purchases of $50 or $20 off purchases of $100 or more. *limited Christmas specialty items and wonderful winterland giveaways! 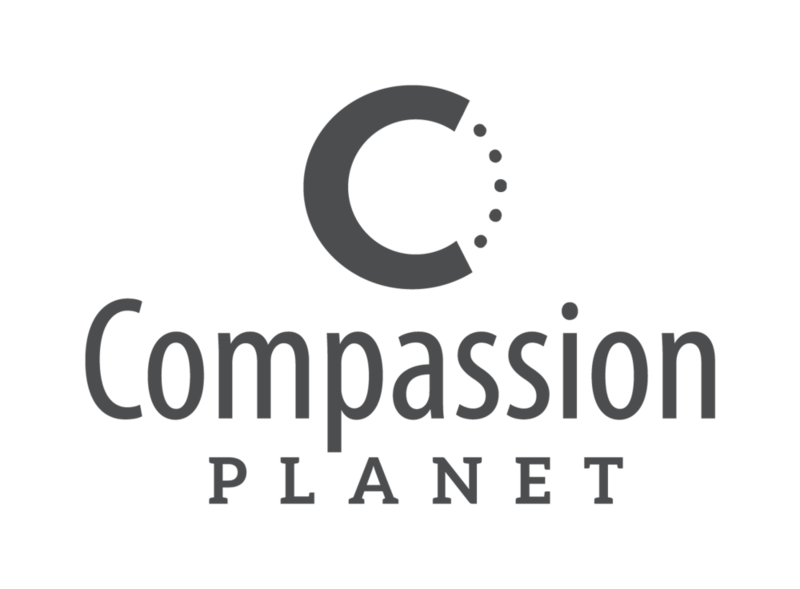 Join Compassion Planet at Deer Creek Farm on Sunday, October 28 (12 noon - 2pm) for a delicious BBQ with all the Fixin's! Surrounded by pumpkins and friends...what could be better than that? Carnival Games, Activities and Food.